The Cho Oyu attempts the 6th highest peak in the world. 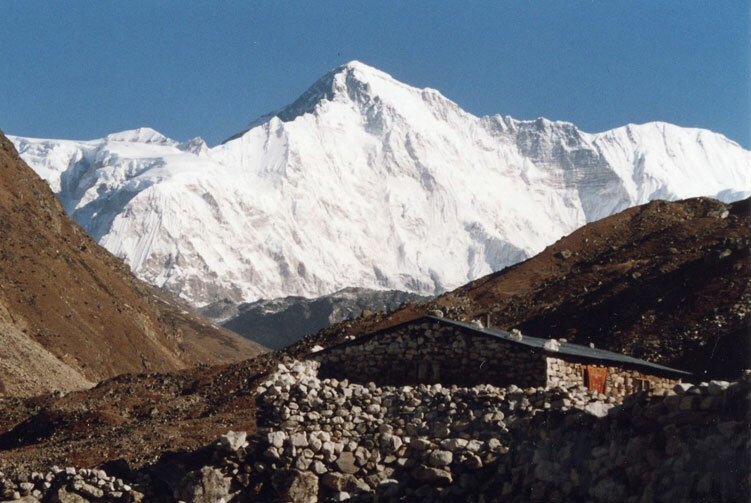 An Austrian team first climbed Cho Oyu in 1954. 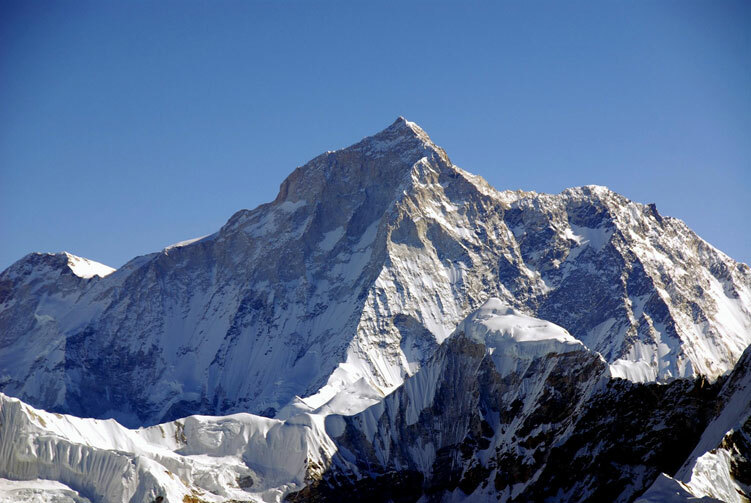 Indian and German teams also climbed this peak in 1958 and 1964 respectively. Many expedition teams have successfully reached the summit. 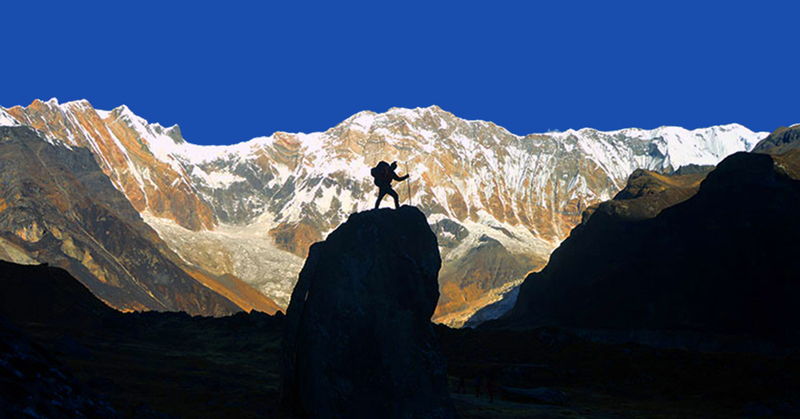 The year 2004 was regarded as the Golden Jubilee of Cho Oyu; celebrations were organised by the Nepal Mountaineering Association with grand fanfare and jubilation. 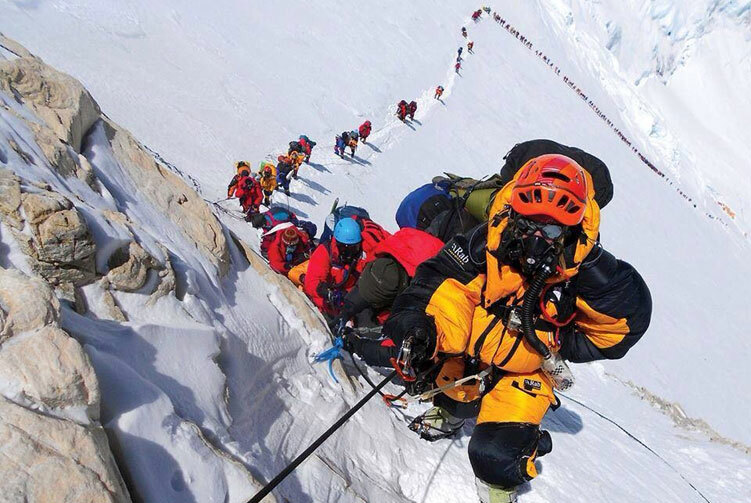 Around 400 climbers from across the world took part in this golden jubilee ceremony and most of them made the summit. 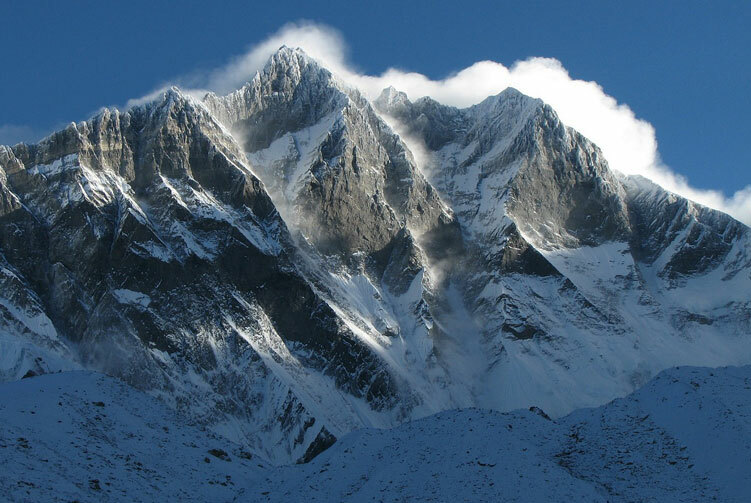 Most Cho Oyu expedition teams now climb from the Tibetan side, due to the easier technical climbing route from there. Day 02-04: Rest & Preparation for Expedition( visa collection, assignment & briefing), Overnight in Hotel. Day 04: Drive to Timure, overnight in Lodge. Day 05: Drive to Kerung after Immigration formality, Overnight in Lodge. Day 06: Acclimatization Day at Kerung, Overnight in Lodge. Day 07: Drive to Tingri, Overnight in Hotel. Day 08: Drive to Chinese Base Camp (5200m), Overnight in Camp. Day 09-10: Acclimatization Day at Chinese Base Camp, Overnight in Camp. 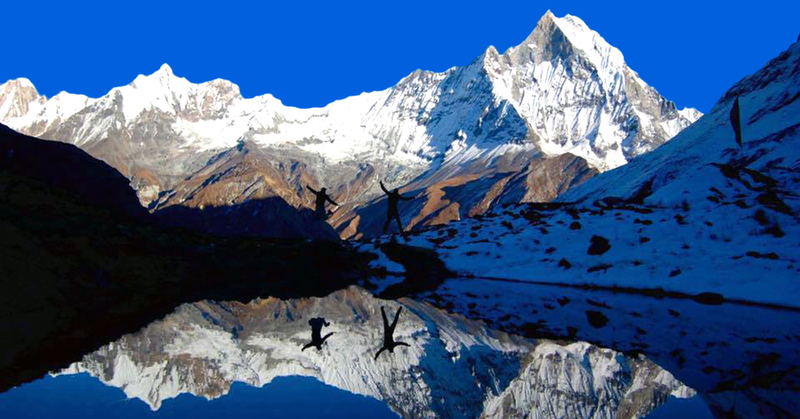 Day 11: Drive to Middle Camp and Trek to the ABC (5700m), Overnight in Camp. Day 12-39: Climbing Period of Cho-Oyu, Summit Cho-Oyu (8201m). Day 40: Drive to Tingri, Overnight in Hotel. Day 41: Drive to Kerung, Overnight in Lodge. Day 42: Drive to Kathmandu. Overnight in Hotel. Day 43: Rest and leisure day in Kathmandu, Overnight in Hotel. 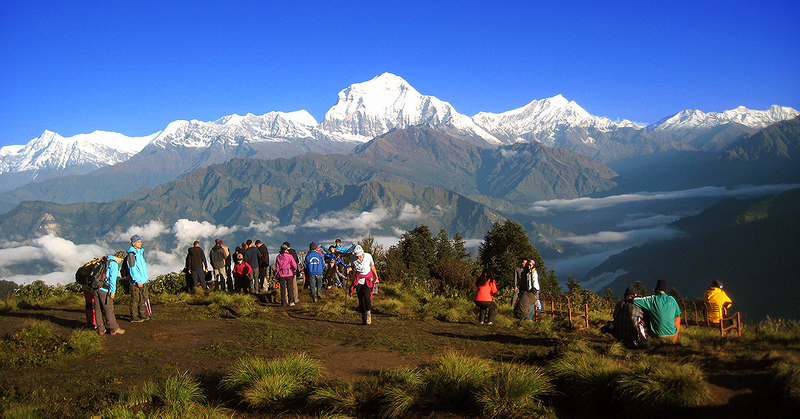 6 nights Hotel accommodations in Kathmandu on BB Plan as per category. Kathmandu-Kerung-Kathmandu transfer with logistics and staffs. Kathmandu-Lhasa-Kathmandu flight ticket if Lhasa route is applicable. 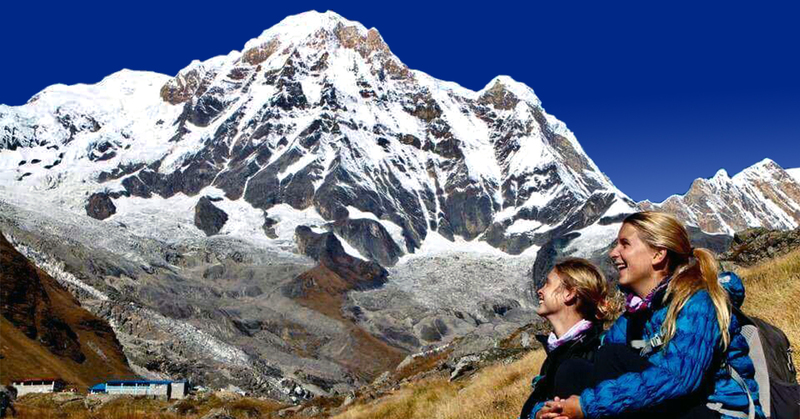 Cho Oyu climbing permit with Chinese Government Royalty (U$7,500.00 Per/Person). Transportation from Lhasa-Tingri-Chinese Base Camp and all accommodation with BB Plan. All camping equipment in Base Camp and Advance Base Camp. 3 meals a day during expedition period for expedition members and staff cooked by our cook. 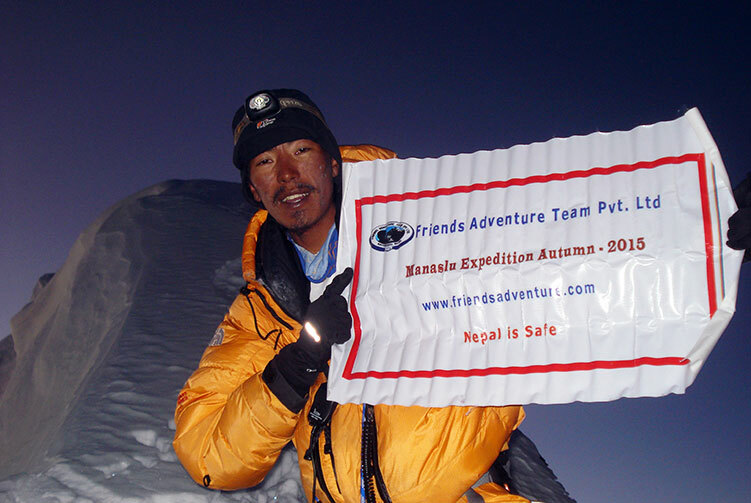 2:1 experienced Climbing Sherpa Guide and Base Camp Staffs sharing with team. Cargo and duties clearing assistance service in Kerung border. Solar panel for light and batteries charger for expedition members. 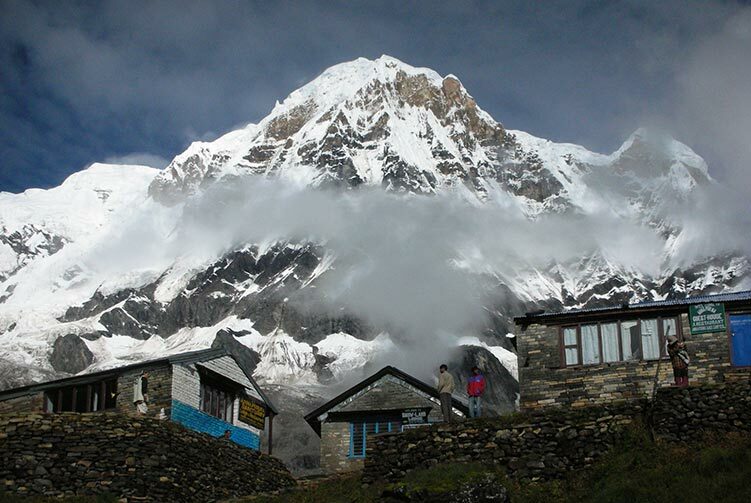 Insurance, wages, meal allowances for private Sherpa and sharing base camp staffs. 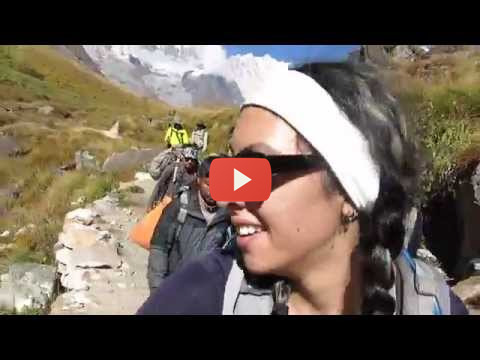 Ice falls charges and all Tent for Camp 1, 2, 3 Sharing with Private Sherpa. Per person 50kg baggage allowance carrying by Yak and 40kg baggage allowance while returning. Emergency Oxygen with regulator and mask while on mount Cho Oyu Expeditions. (USE PAY). Complete pre-departure information assistance services (if necessary). Friends Adventure Team's special Souvenir. Lunch and Dinner during Kerung, Lhasa, Shigatse and Tingri at Hotel. Any extra expenses arising out of various unforeseen situations like natural calamities, landslides, political disturbances, strikes, change in Government regulations etc. Airfare of international and domestic flights other than specified. Emergency/Rescue/Early Jeep cost (US$ 1700 approximately). Any other item not included in �The cost includes� Section. 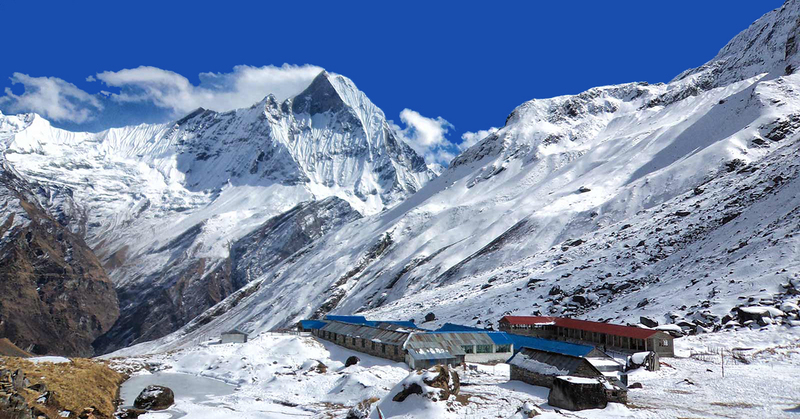 We offer you the best price guaranteed for Cho Oyu Expedition.